Herman Kolgen is an acclaimed multidisciplinary artist with more than two decades of experience in the media arts. An audiocinetic sculptor, he draws his raw material from the intimate relationship between sound and image. 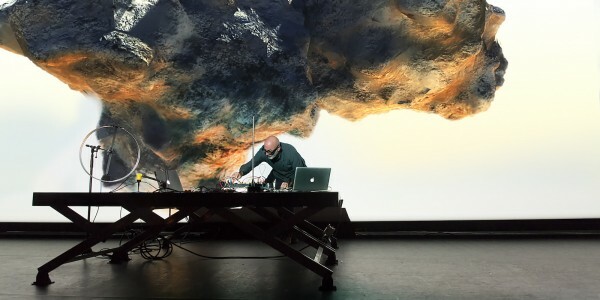 Kolgen creates pieces that take on the form of installations, video and film works, performances, and sound sculptures. He works in a constant cycle of exploration, at the crossroads of different media, to conjure up a new technical language and a singular aesthetic. The impact of territories on human life lies at the heart of his conceptual pursuits. The resulting brutal tensions and the interplay between various elements consitute the epicentre of his practice. His multifaceted work is characterized by a radiographic approach. It is this x-ray effect, with its immaterial quality, that allows the invisible to be seen. 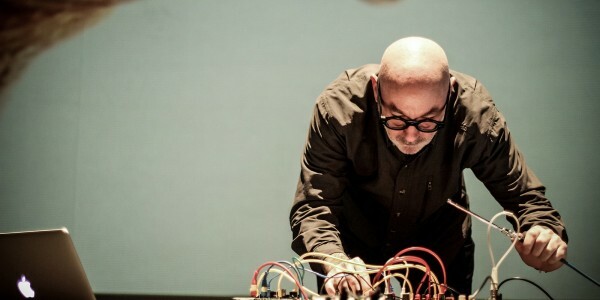 Kolgen’s works have most notably been presented at the Venice Biennale, Ars Electronica, Berlin’s Transmediale, ISEA, the Georges Pompidou Centre, Cimatics, Dissonanze, Mutek, Elektra, Sonar, Tapei Digital Arts and Shanghai eArts. He has also performed with Ensemble Intercontemporain of Paris and the Los Angeles Philharmonic. 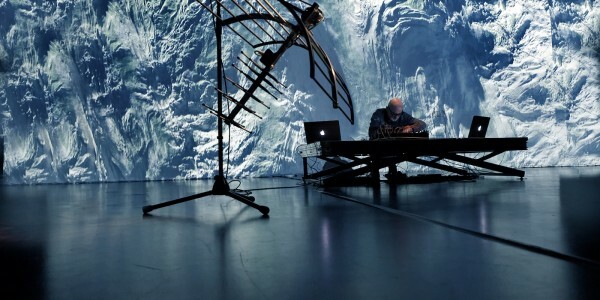 Herman Kolgen has been awarded many prestigious prizes, including Ars Electronica, Qwartz, and the New York and Los Angeles Independent Film Festivals’ Best Experimental Film.